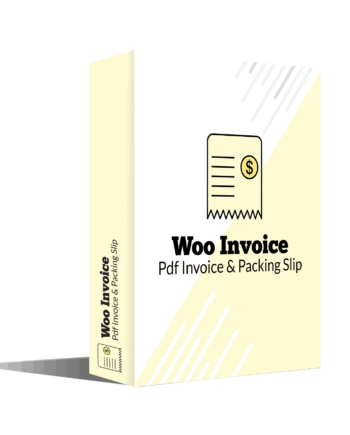 You have probably decided to run your eCommerce store on WooCommerce. Increasing your sales will always be a concern, and you want to give a boost to your wooCommerce sales. The primary goal of every WooCommerce store is to increase sales. You try to apply different marketing techniques to grow your store sales. But, applying outdated marketing techniques to sell your product may prove to be inefficient due to the latest online shopping trends and technologies. You should be paying attention to new marketing trends. You need to implement effective marketing techniques for your online store strategies. It’s crucial for you to understand the needs of your customers and approach the correct way. With more than 26% market share, WooCommerce is one of the top 3 eCommerce platforms. WooCommerce is one of the most popular eCommerce platforms. It is fairly simple to create and set up a WooCommerce store. But running a WooCommerce store is challenging and being successful is highly competitive. It depends upon a lot of things including marketing strategy. 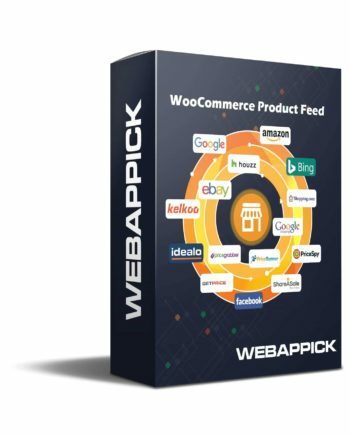 It is essential for a store owner to promote the WooCommerce store by using different marketing techniques to be able to sell more products. Comprehensive marketing research is vital to develop your online store and future marketing activities of your business. First of all, you must conduct the marketing of your main competitors, potential customers, and their preference, what they like and dislike, pay attention to the market to address their needs, etc. This will help you to analyze the needs of consumers and improve the marketing outreach of your business goals. It’s essential to know about your target audience. It’s not easy to aim your marketing efforts to each customer. You can better reach out to the right customers and make the sale. If you identify your target audience, that will lead to a comprehensive marketing strategy for your online business. Understanding a clear audience in mind would improve your online store’s marketing effort. Refine your research to make it more specific to understand who all are interested in your products. It’ll be a good idea to analyze your competitors and their response to market events. Making this small change in your store can lead to a significant increase in sales. You can install a countdown timer to your site. You can deploy various countdown timers. For example a stock timer, a free delivery action timer, and a discount period that is ending soon, etc. It encourages consumers to buy their desired stuff quickly. Urgent situations force to act quickly and the shortage of goods encourages them to take action. Even a buyer is not interested in buying a product may start paying attention to such things to buy that quickly when the stock is available for limited time. Building a sense of scarcity around your products is always helpful, that will compel the people to buy the item immediately. Social media can be one of the most crucial WooCommerce marketing techniques for your online store. Research shows that, approx. 57% of consumers claim social media influences their shopping, where Facebook is the leading platform. More than 50 million businesses use Facebook. Try to increase your social media engagement through your site. Allow your customers to share the products to their social platforms. Ask customers to review your business and product on social media. Analyze your resources and create a suitable social media campaign to generate more sales. Do your business page at Facebook engaging enough? You can take some action by replying to your current inbox messages on your Facebook and Twitter business pages. To know more about the use of product feed in online marketing, read the linked article. Email marketing is beneficial compared to other methods. The technique has been around for quite a while, but still many online businesses use this to market their products. This method helps your customers to keep them connected to your online store. The email marketing techniques alert consumers to some event like introducing new product or services, any discount or offer on your products, etc. This technique can be more effective than social media, as it makes solid impressions on potential customers. You can build a strong relationship with your customers by contacting time-to-time. Implementing a well-planned email marketing plan will help to increase your sales. You can offer visitors an incentive like free material or a discount to prevent them from just closing the pop-up. Use your email list to send out weekly newsletters or special offers or other marketing materials. Understanding consumer psychology is one of the most important aspects to achieve business growth in general. It is an important marketing technique for WooCommerce. Customizers like the sense of getting more value in a single purchase. Your product bundles must make sense. Try to analyze possible product bundles based on past purchases. Make bundles of the products that are more likely to be sold together and offer a discount for packages. For example, if you are selling shoes, you can add a product like socks or shoe brush. Customers won’t have to put research and put enough efforts in their buying journey. All the listed marketing techniques for your WooCommerce store will give you faster results. Your next task is to analyze your online store and come up with some unique marketing techniques according to your business. Try to act like a customer and visit various competitive sites.